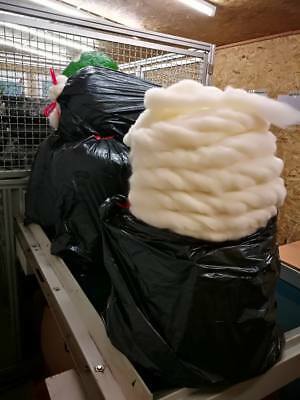 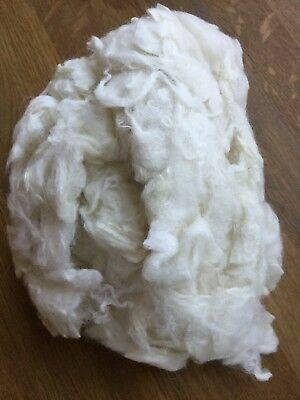 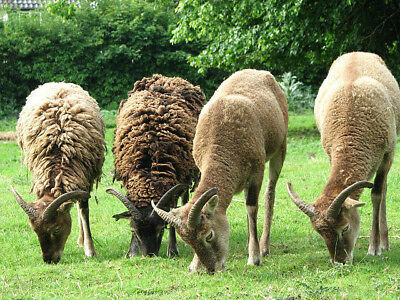 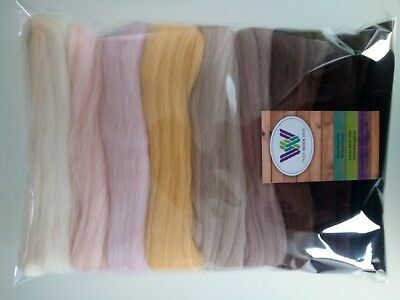 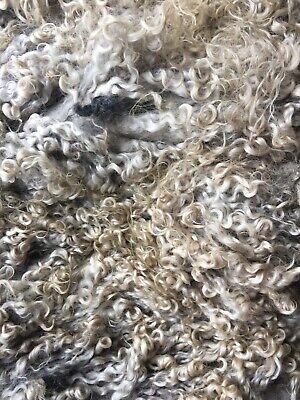 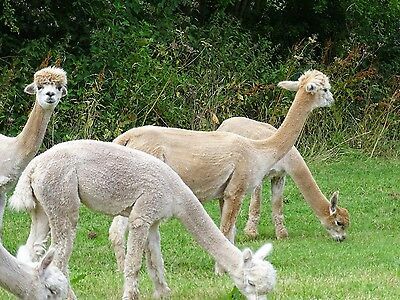 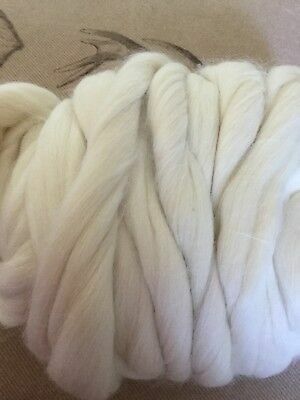 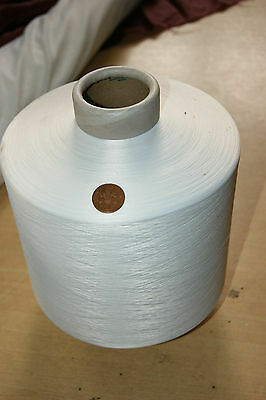 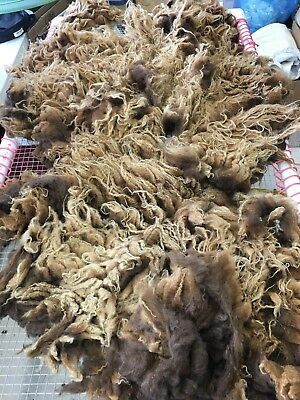 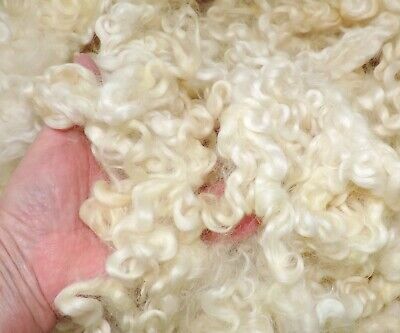 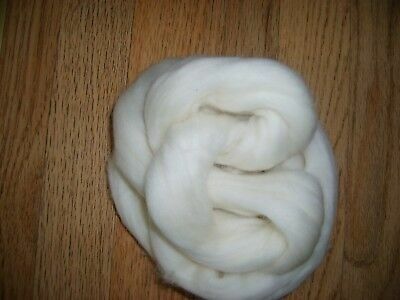 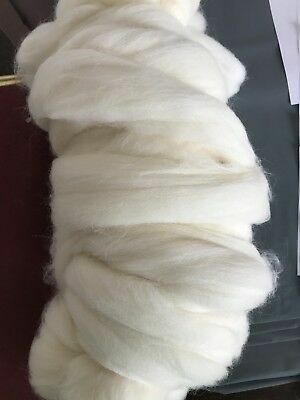 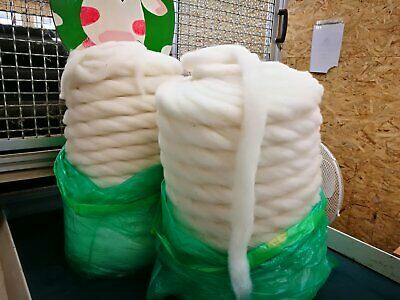 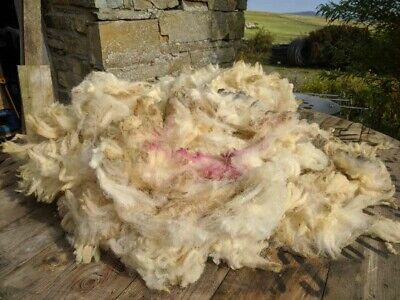 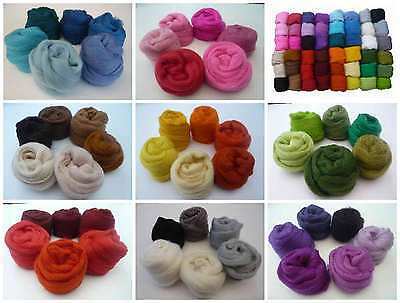 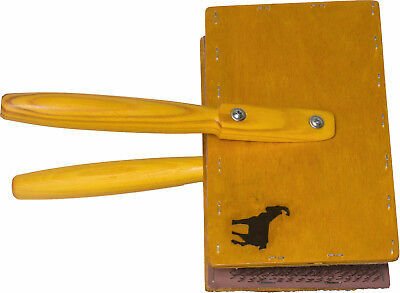 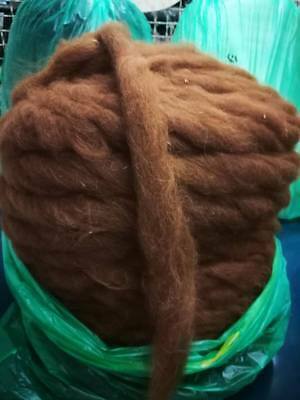 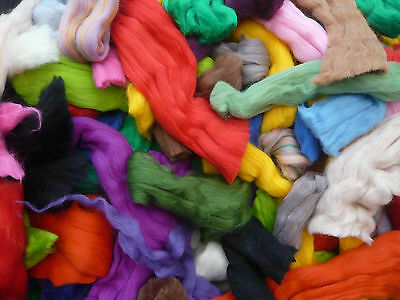 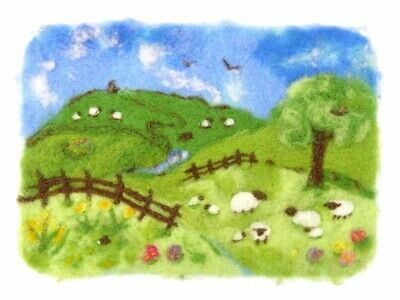 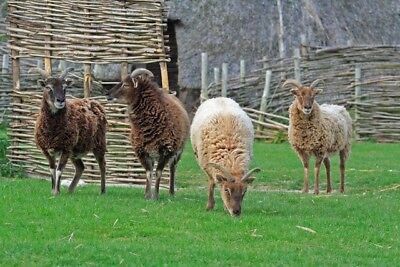 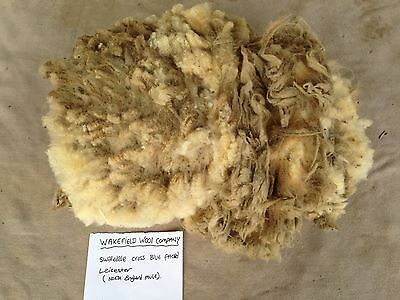 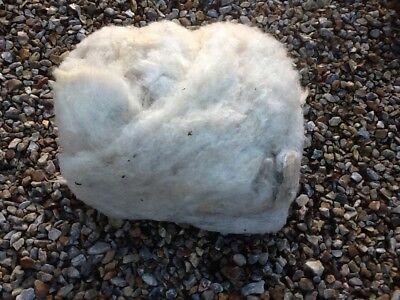 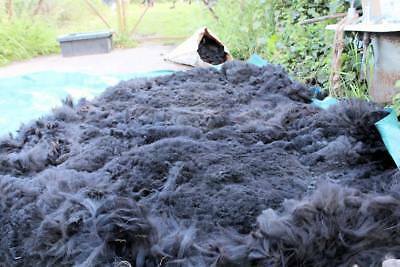 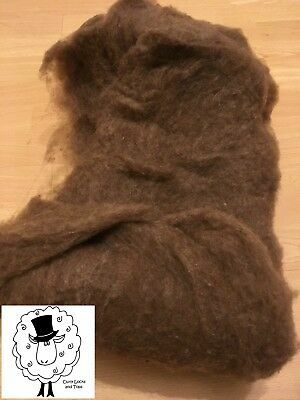 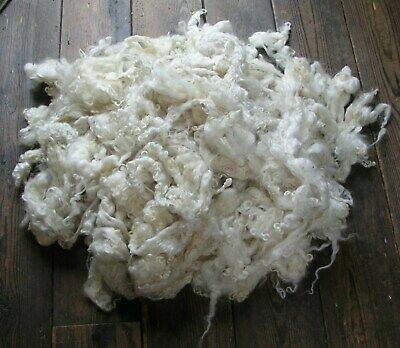 Organic Sheep Fleece, Native UK Hill Breed, Warm and versatile,Min weight1.4 kg. 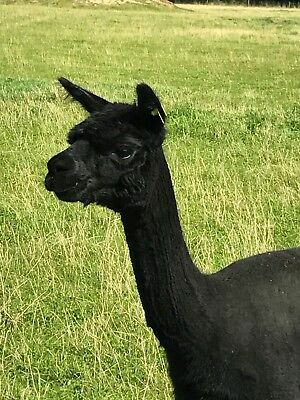 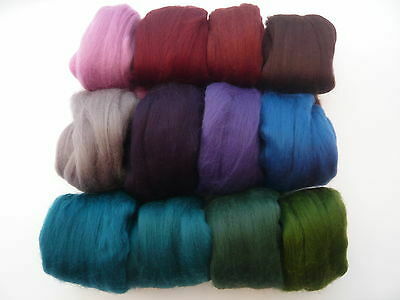 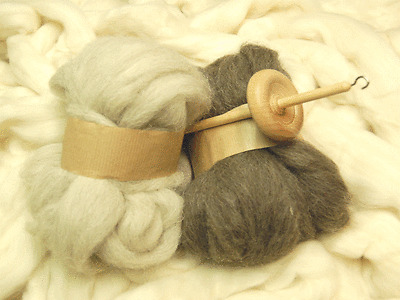 Suri Alpaca And Ulta Fine Merino. 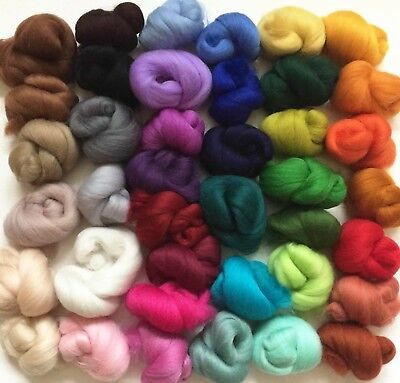 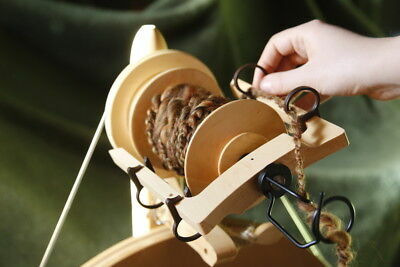 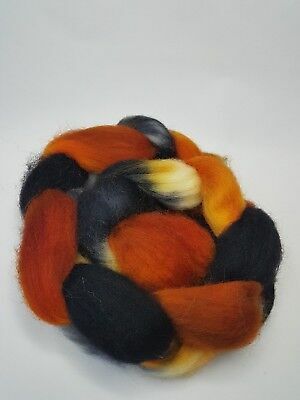 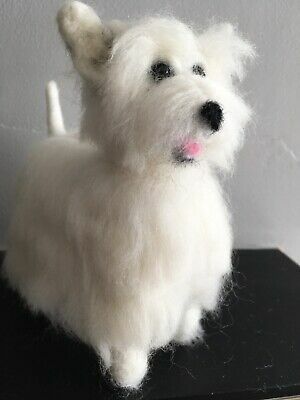 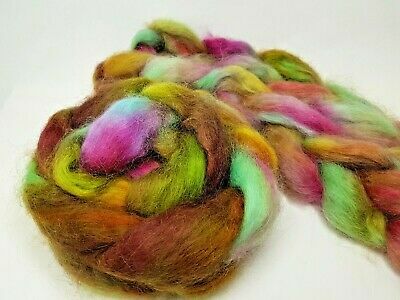 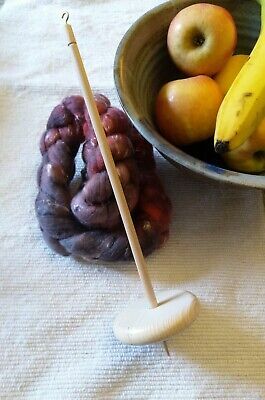 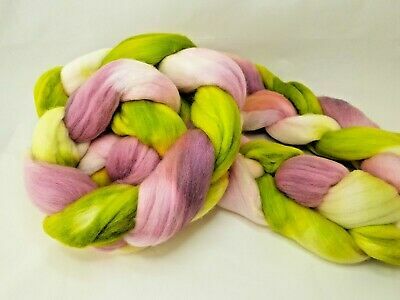 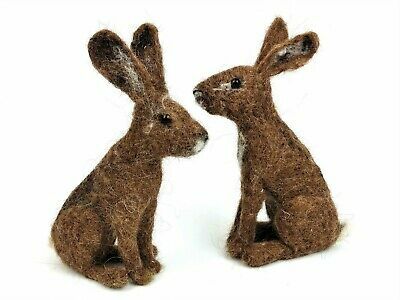 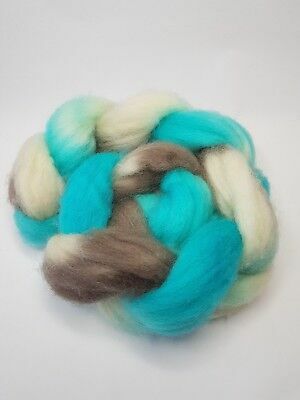 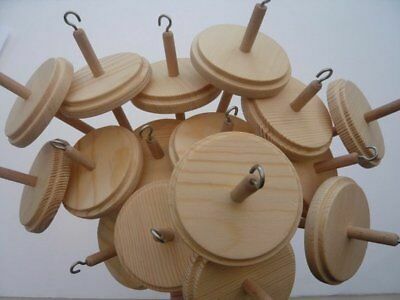 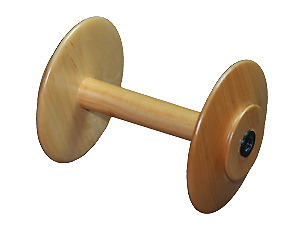 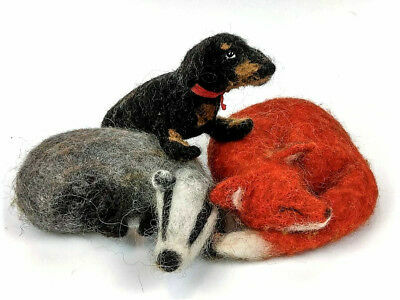 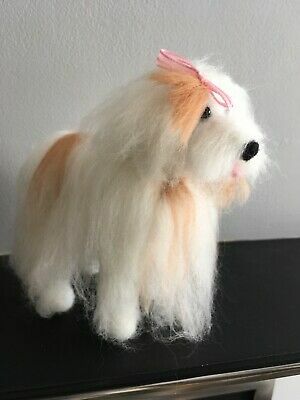 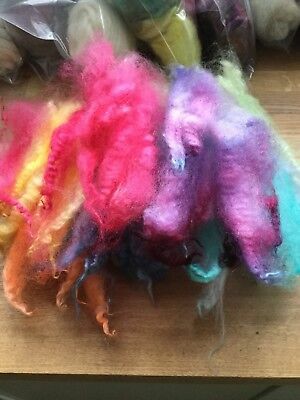 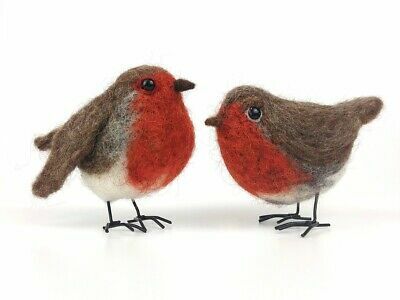 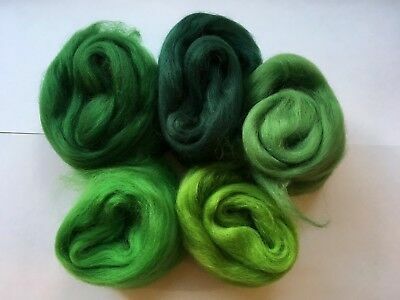 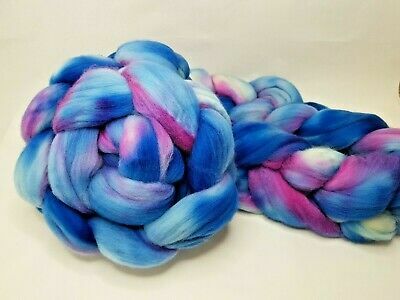 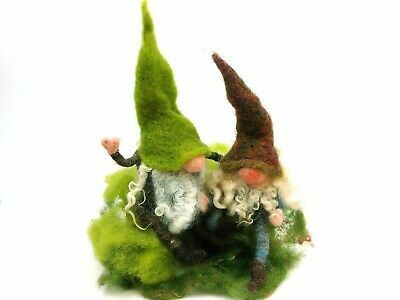 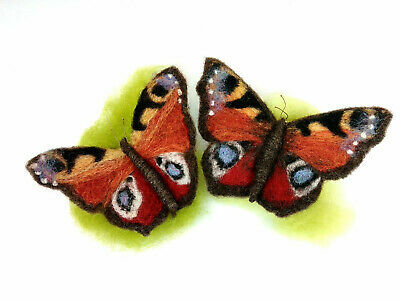 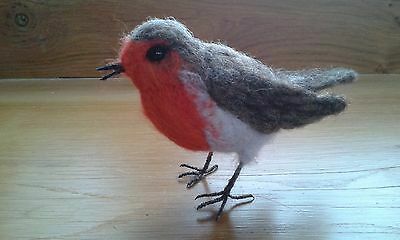 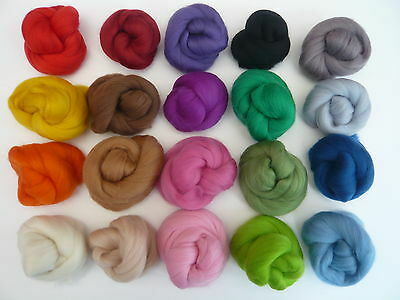 Spinning, Needle Felting. 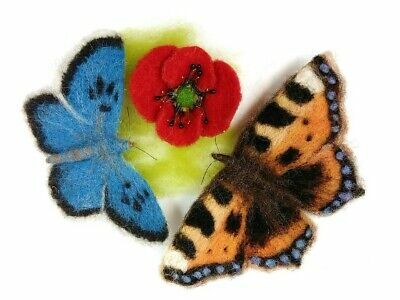 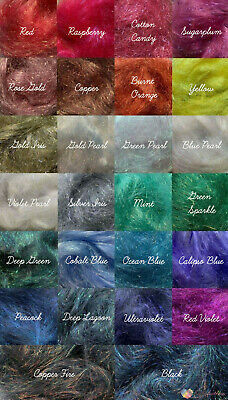 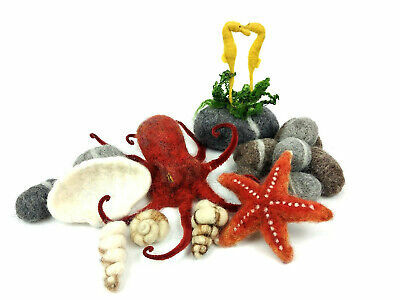 Needle Felting Kit by The Makerss - Under The Sea Bumper Project - 7 in 1! 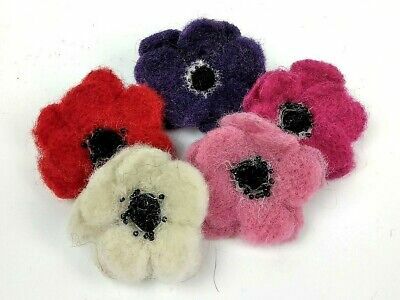 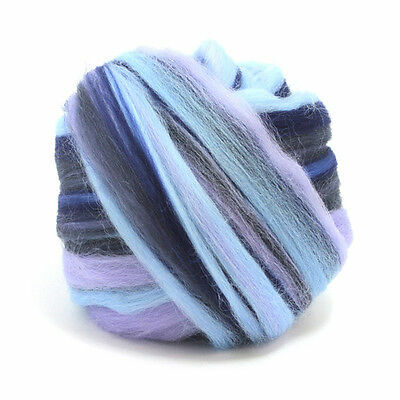 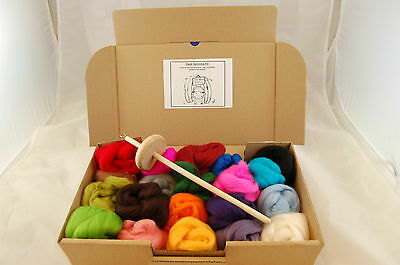 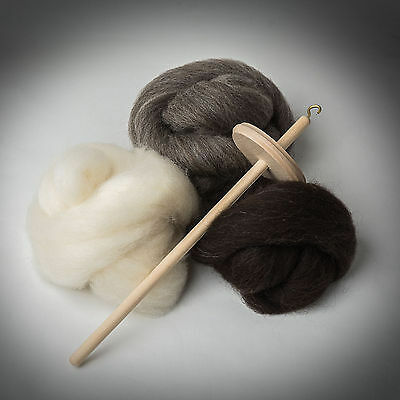 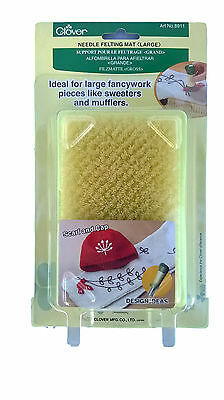 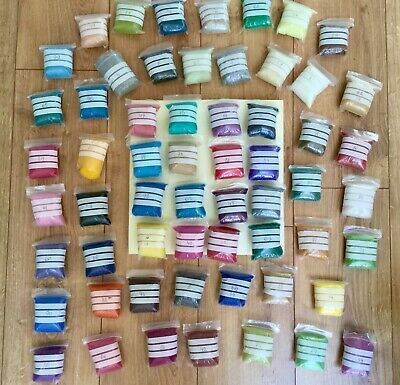 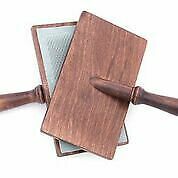 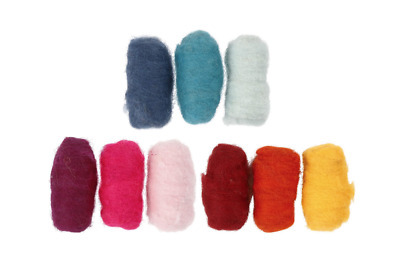 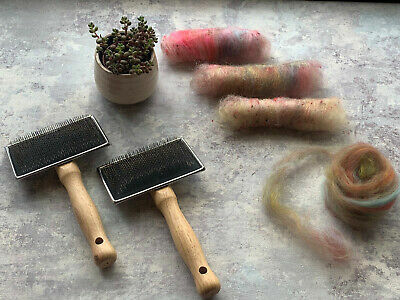 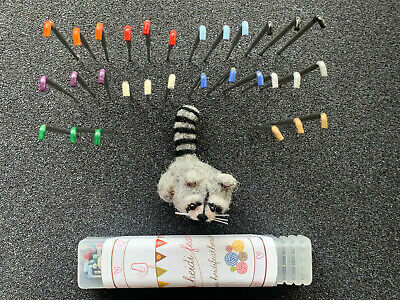 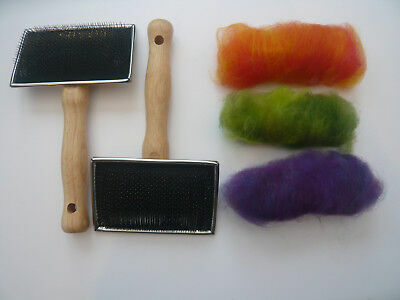 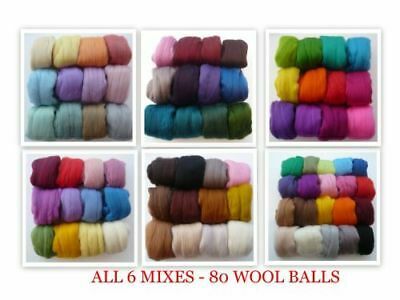 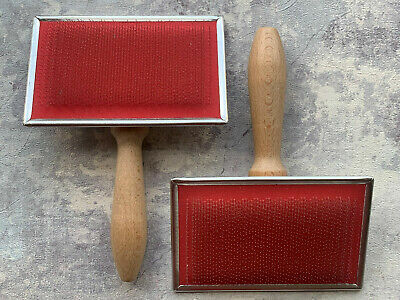 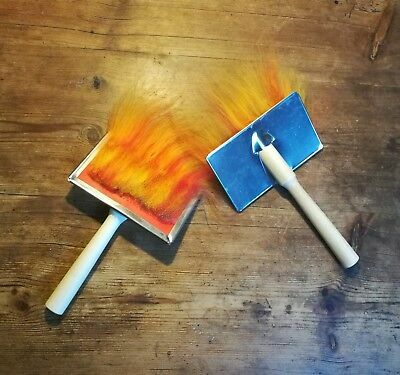 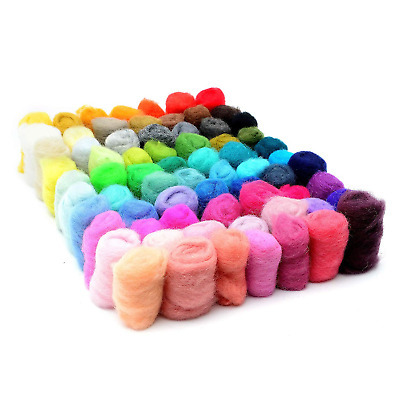 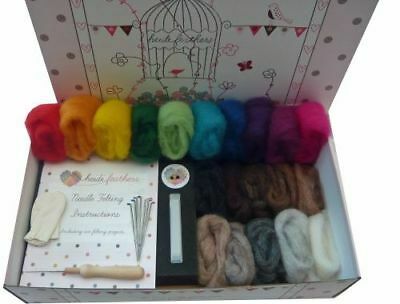 Heidifeathers® Needle Felting Kit - 'Carded Sliver Wool' Handle, Finger Guards..
100 G. SOFT WASHED FLEECE, MASHAM BFL TEESWATER Cross. 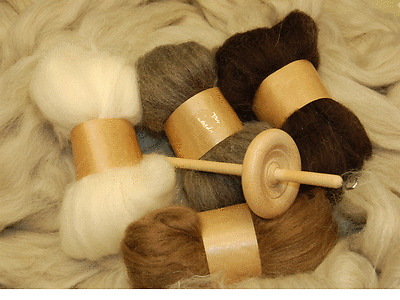 BRED FOR WOOL QUALITY. 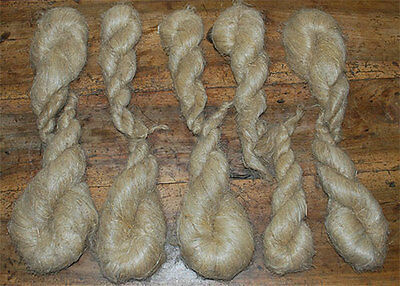 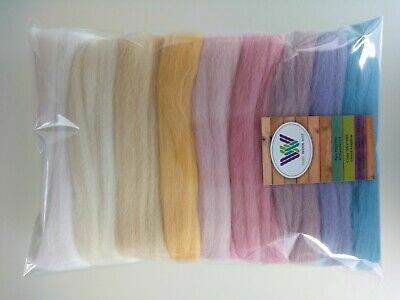 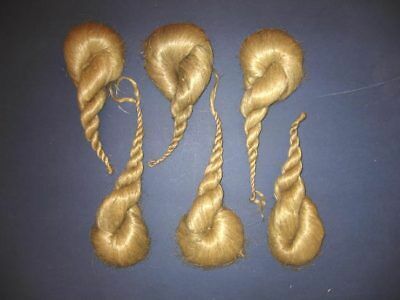 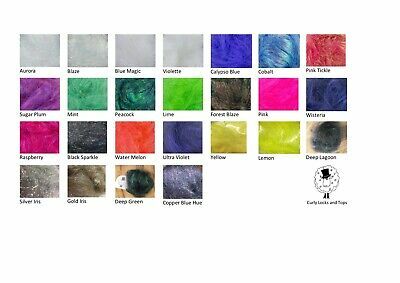 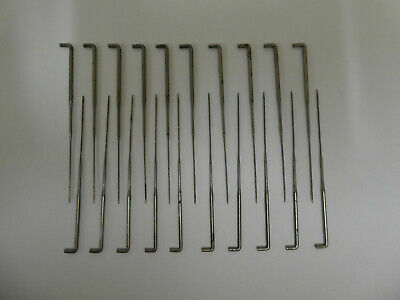 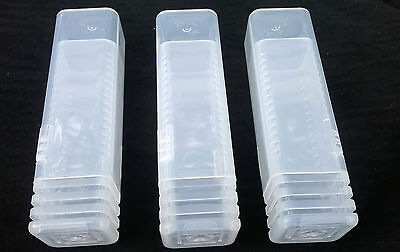 50 GRAMS SOFT RAW LOCKS. 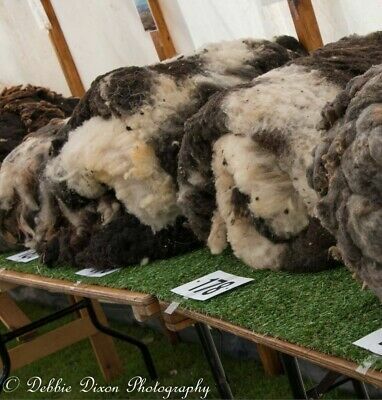 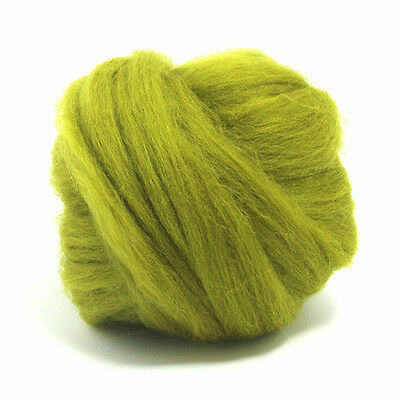 MASHAM BFL TEESWATER Cross. 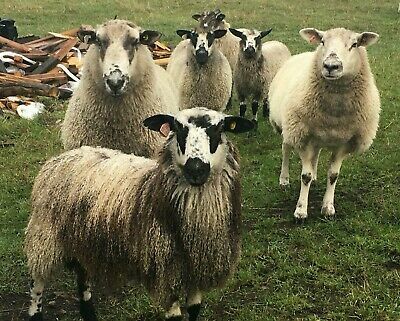 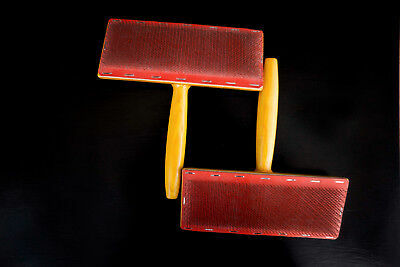 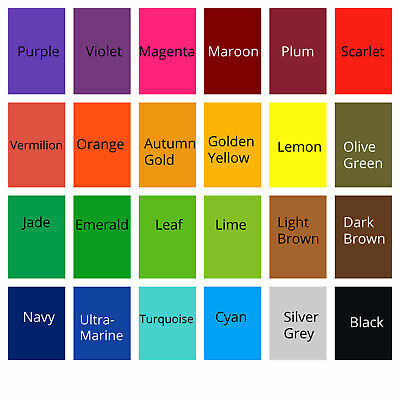 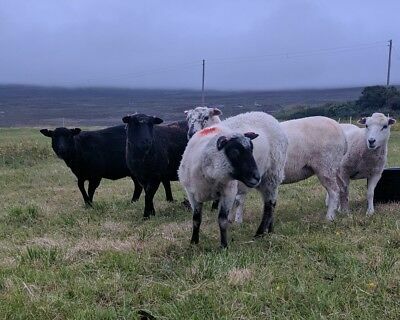 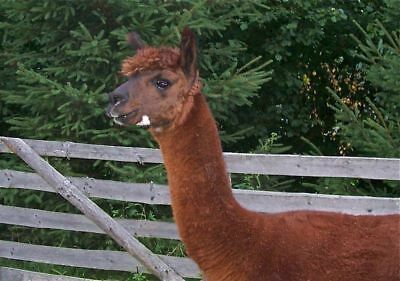 BRED FOR WOOL QUALITY.